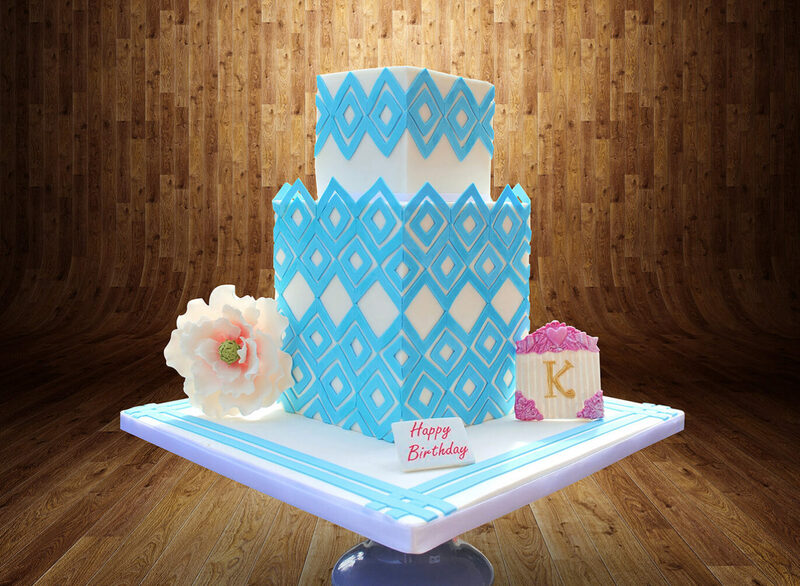 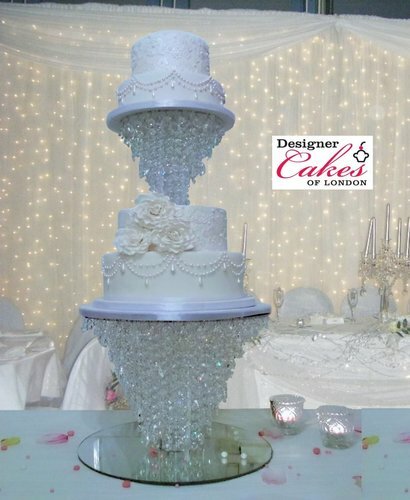 Though Designer Cakes of London of mainly associated with the wedding cakes that we do, we also enjoy making very details bespoke designer birthday cakes in London. 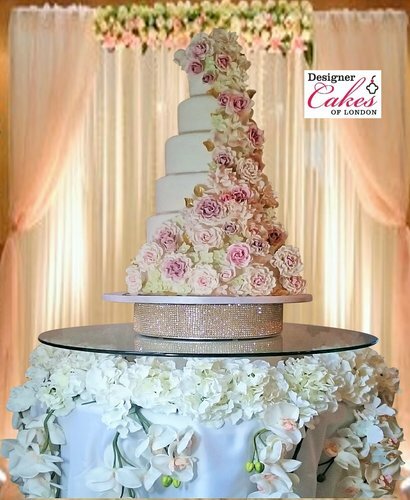 Our bespoke birthday Cakes are very detailed and they demonstrate a lot of creativity and capturing the different personalities of our clients well. 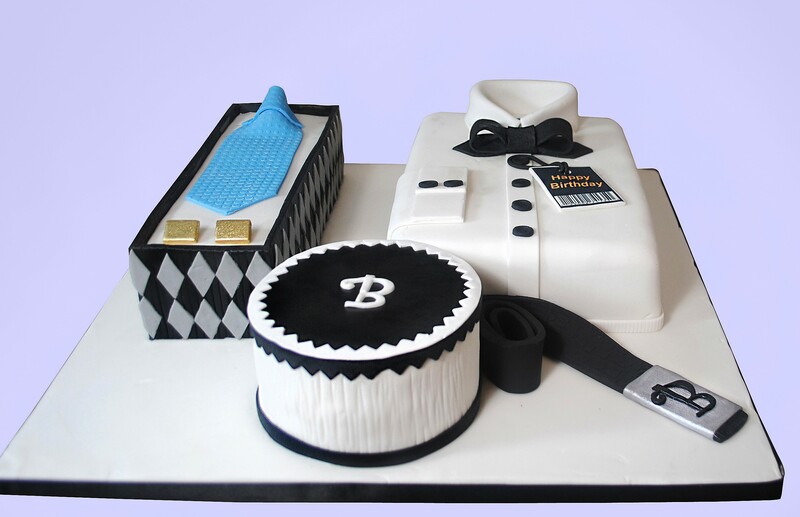 We are very proud to have made a bespoke birthday cake for the world’s fastest man Mr Usian Bolt; requested by Mr Bolt himself, Boxer Jo Joyce and more. 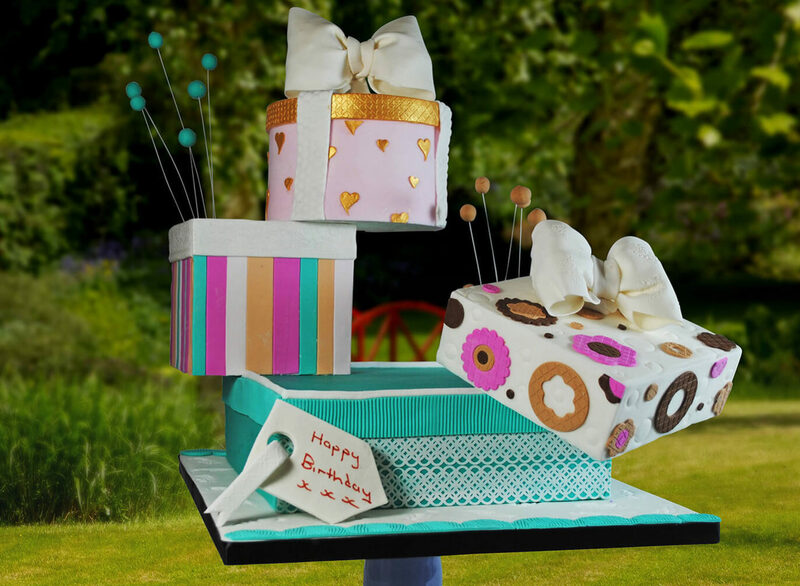 We take a lot of pride in the bespoke birthday cakes that we have created for children and the joy on their faces are usually just priceless.